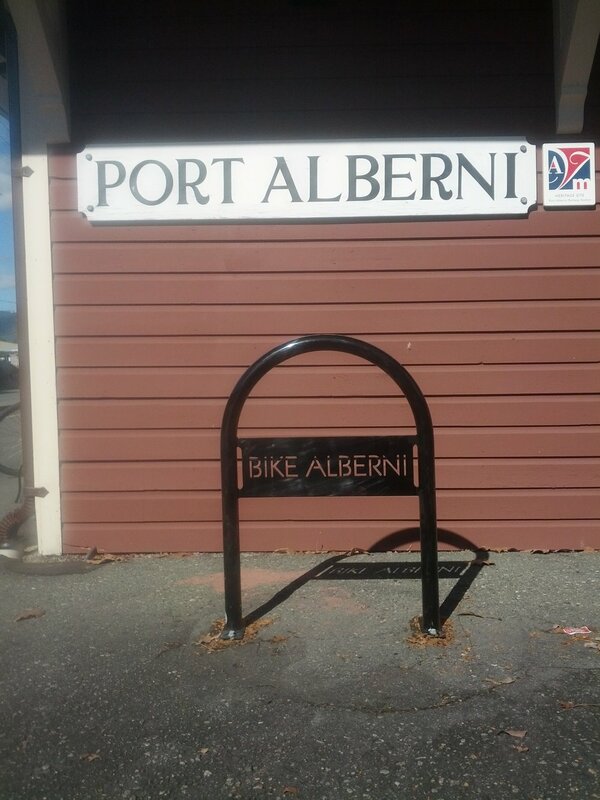 A YPAV initiative to connect people across the community – YPAV partnered with Cycle Alberni and with organizations across Port Alberni to bring 31 new bike racks to the Alberni Valley. 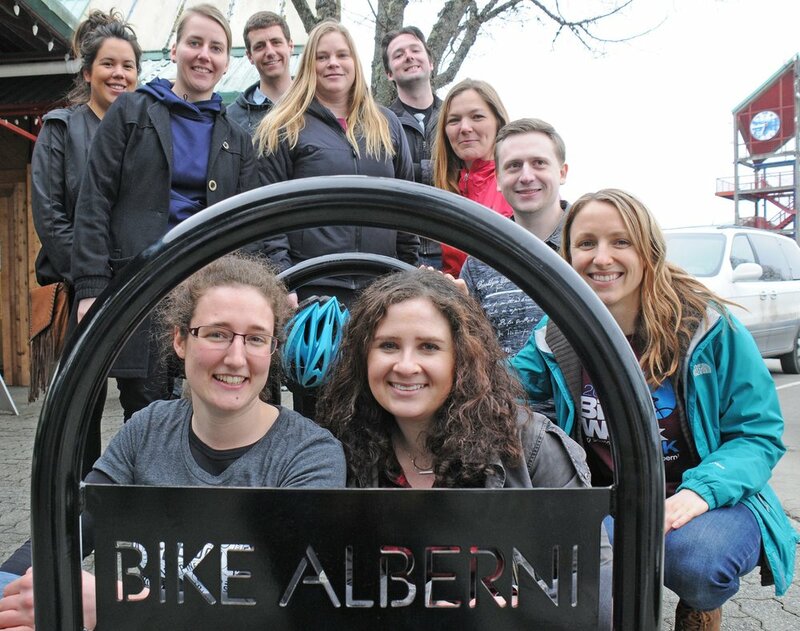 In 2016 YPAV won the Bike to Work Week award for the team with the “Most Kilometers Pedaled” and together the YPAV team is thrilled to help bring more bike infrastructure to the region. 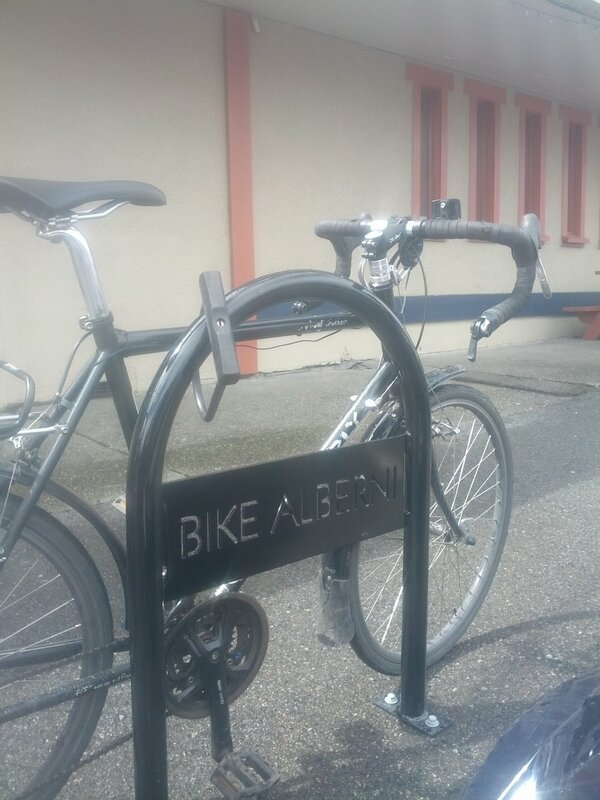 A tremendous thank you to all of the staff at the City for their support with this project. 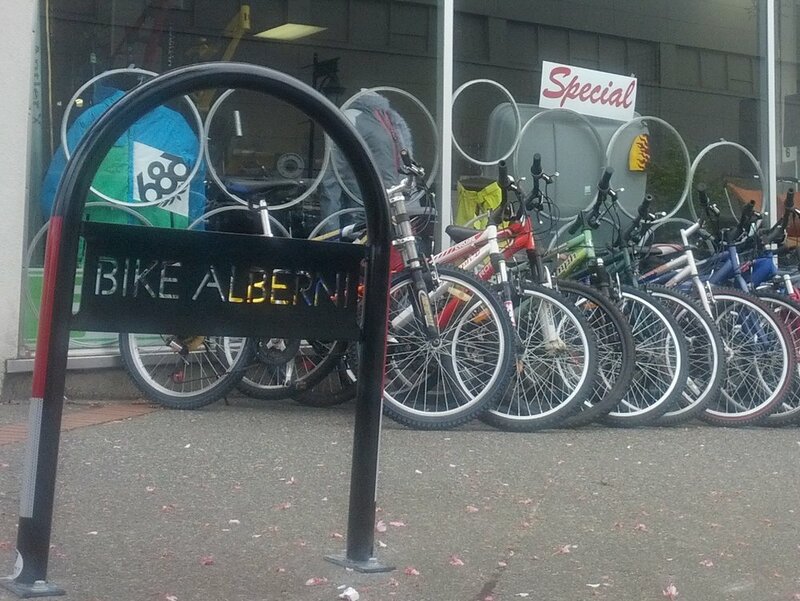 Guy Cicon, Tim Pley, Jake Martens, Wilf Takema, and the whole works crew.